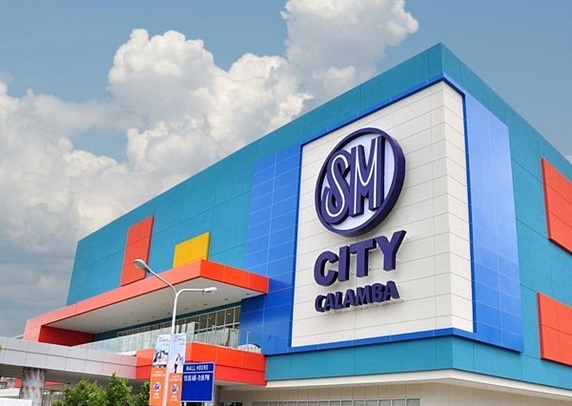 Live in the city also known as the Silicon Valley of the Philippines, Calamba City. Your future home will sit where progress is highly valued and assured. Live where everything that you need for a home is just a few minutes away. Camella Calamba made sure that your house is not just comfortable but also appreciates in value your investment. Malls, Tourist Attractions and other progressive cities are made near to your future home. Educational Institutions known for producing graduates of high calibre are just within a 10- 15minute drive from the gate of the secured Camella Laguna. The University of the Philippines Los Banos, Malayan College Laguna, and Laguna State Polytechnic University are just some of the many academic institutions situated in this area. Surely you will never run out of options for securing your children’s future. Camella Laguna values the concept of work and play, our vision is to create a home that’s close to where fun and adventure is just a few minutes away. Enjoy the many attractions, malls and often visited spots in Laguna that not only bring excitement and fun into your life, but also increases the value of your investment. Nuvali Wake Park, Nuvali, Ayala Mall Solenad, S&R, All Home, and Splash Island are there to provide you with leisure. Don’t miss your chance to be able to live in the center of industry and progress, Camella Laguna will make sure that you don’t only have a house but a home that increases in value over time that will benefit your future generations! Live a lifestyle that you deserve for less the cost! 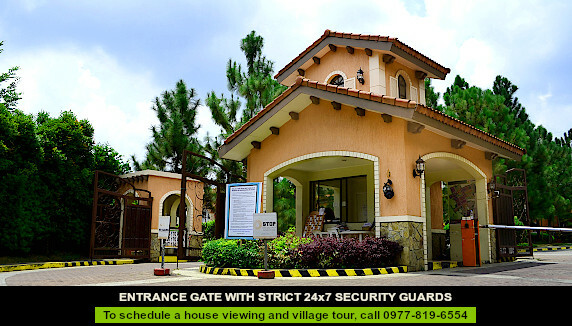 Camella Laguna is a gated, flood-free and secure community. The village is made more secure by perimeter fencing, a 24-hour CCTV at the entrance of the gate and a 24-hour roving security personnel within the village. Be one with nature as Camella Laguna is never far from the places where you can sit back, relax and bask. Tagaytay, The Pagsanjan Falls, Hulugan Falls, Hidden Valley Springs, Mt. Makiling, Mt. Banahaw, Pila Historic Town, Plaza Taytay Falls, Bukal Falls, Caliraya Lake, Rizal Shrine, Cuartel De Santo Domingo, Japanese Garden, Cavinti Underground River, and BLOC Camp Site, all of these are regarded as tourist spots and in Camella Laguna you will live in the center of it all. Other amenities of Camella Laguna include playgrounds and pocket parks that will occupy almost a third of the entire estate, making it a sustainable, nature-friendly place for you and your family to live in. These amenities as well as Camella Laguna's proximity to high-end developments like Nuvali adds value to your investment and increase the quality of life.